INSTYTUTUM is a brand that I started to notice early last year as they were heavily featured all over my Instagram feed. Initially the sceptic in me dismissed it as 'just another social media brand' but I soon started seeing and reading rave reviews from bloggers whom I truly trust. 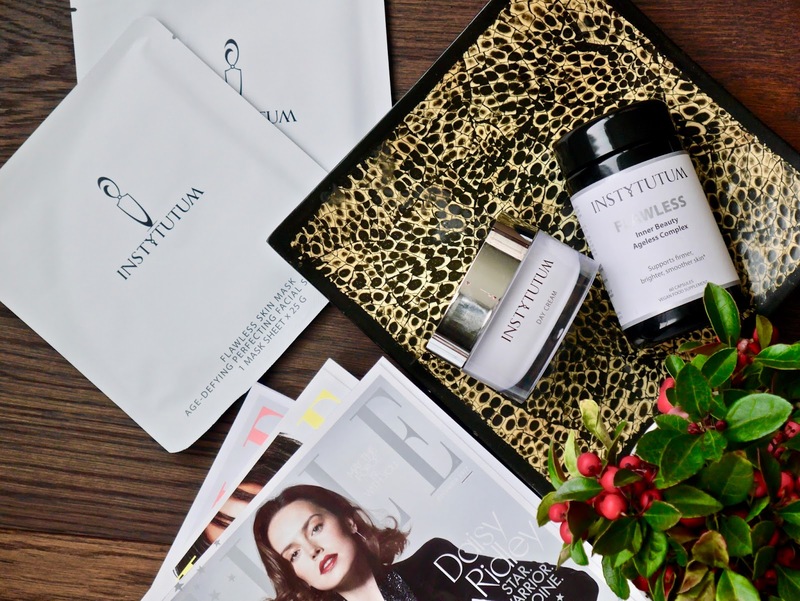 I had my first introduction to the brand late last year and I finally understood why everyone seemed to be falling in love with INSTYTUTUM. 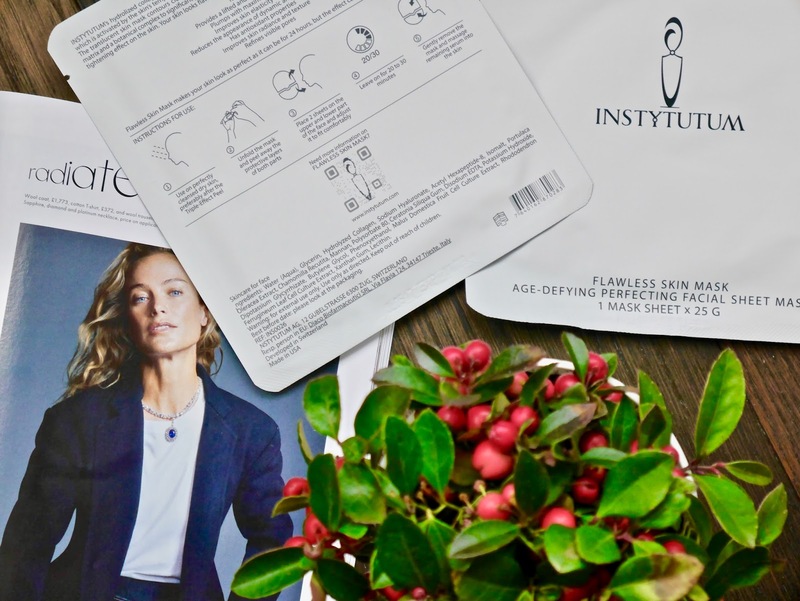 Today I'm sharing my thoughts on 3 products that I had the opportunity to try, Day Cream*, Flawless Skin Mask* and the Flawless Inner beauty Ageless Complex* which launched today. 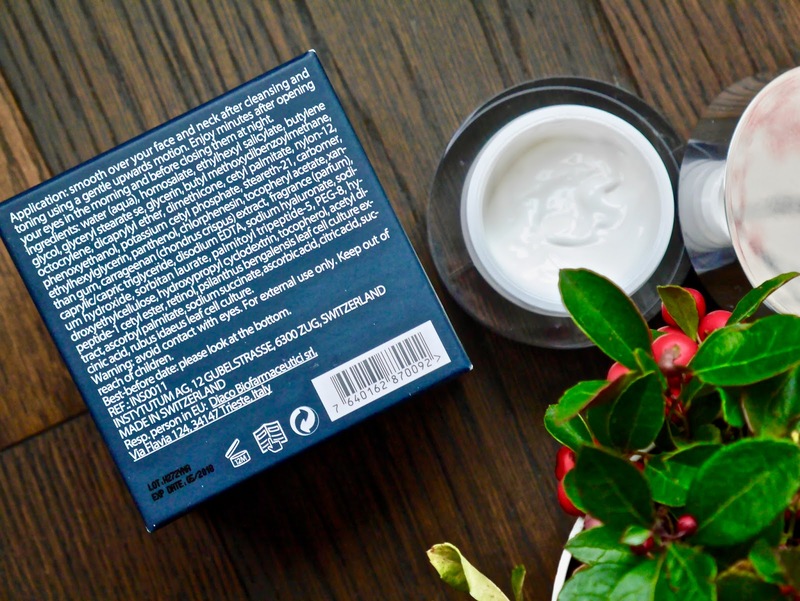 This lightweight but hydrating day cream has been in my routine for almost two months and boasts to help skin firmness, plumpness, hydration, elasticity and is rich with antioxidants. It does have a faint fruity scent to it which reminded me of berries and as I massage it into the skin, I get a whiff of sunscreen scent too but the scents are non-intrusive. INSTYTUTUM makes a lot of promises with this day cream and I am happy to report that it truly delivers. This cream contains a powerful combination of retinol, hyaluronic acid and vitamin E with BerryFlux Vita and CellPulse and I used it every morning for a month. The texture is actually a lightweight lotion and absorbs instantly on my normal-dry skin. Surprisingly it managed to keep my skin moisturized the whole day despite the fact it's the cold winter now. My skin texture (aka little fine lines) seems to smooth over within a month and I've noticed my nasolabial folds (guess who I learned the medical term from? Anne!😄) aka 'smile/laugh lines' are no longer as deep too. 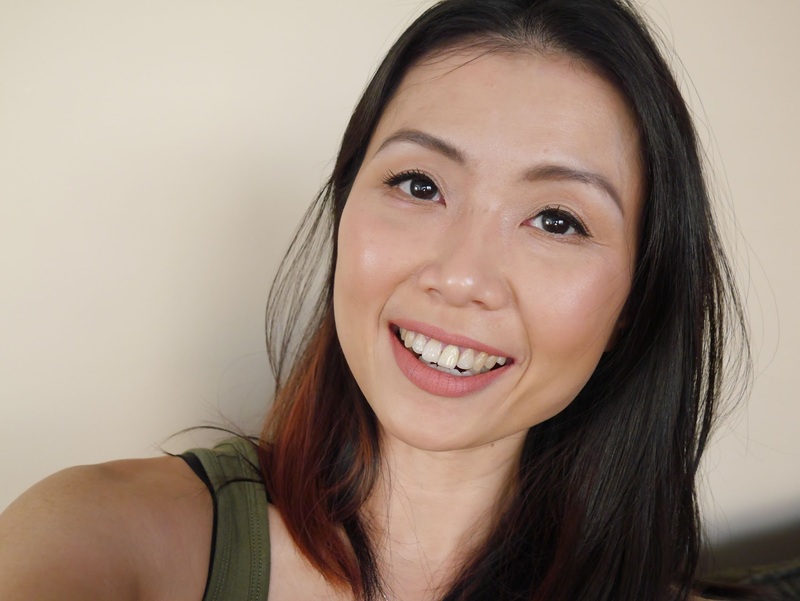 This is one cream that I think will suit all skin type as it's hydrating enough for my normal-dry skin and yet, the lightweight texture is so lightweight that I think oily skin lovelies could enjoy it too. The price makes me cringe and I did get the side eye from Mr. Platt when I showed him the price but I will definitely repurchase this day cream in the future. I won't lie, I will be waiting for a good sale before buying. At the risk of sounding like a broken record, this is the mask of all sheet masks. Unlike the majority of sheet masks which are made of cotton or silk, this two-piece mask is made of a jelly, rubbery substance. Usually I struggle with two piece masks as they rarely fit my face properly but I have no problems with this. Flawless Skin Mask* claims to use "innovative transdermal cosmetic delivery (TCD) technology that is activated by the skin's temperature to achieve a better penetration of the highly effective ingredients into the skin." This mask is soaked with a blend peptide argireline, collagen matrix and a botanical complex and aims to moisturize, refine pores, restore elasticity and deliver a tightening, firming effect to the skin. How true is the refining pore part, I am not sure but my skin looks and feels bouncy and plump as soon as I remove the mask after wearing it for 30 minutes. The effect is also not temporary as my skin continues to look healthy and radiant for the next few days. The price is eye-wateringly high for a sheet mask but as crazy as it sounds, I will consider repurchasing in the future. For now, I am keeping my last two for very special occasions. I have been taking two capsules once a day in the morning with meal and so far, it hasn't given me any adverse reaction. The not so good news is I've only been taking this for a week so it's impossible to say if it does anything for my skin. On top of that, I also have a really good skincare routine so it's much harder for me to notice the differences. I know whenever I talk about supplements, it will always draw two sides of discussions; from those who believe in taking them (aka me) and from those who think it's unnecessary. Personally I notice a huge difference in my skin and general well being when I don't take supplements (I take Vitamin C, E, Fish oils, Evening Primrose and multi-vitamin) and whenever I do. My skin seems to be dull and lack lustre despite eating healthily and having a great skincare routine when I stop taking my usual vitamins and I do feel more sluggish too. Some might say it's in my head but I'm just sharing my personal experience. To whom do I recommend this supplement to? 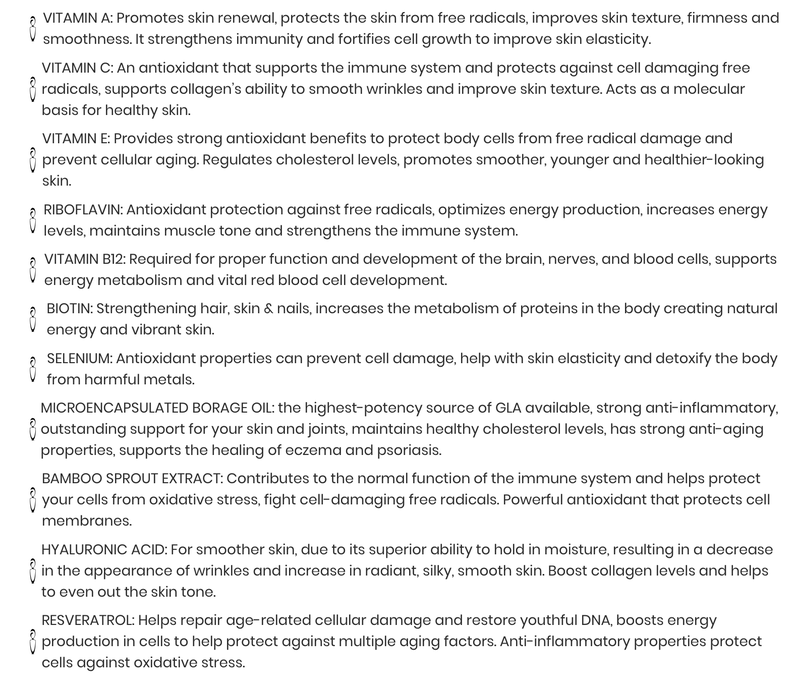 If you are not a fan of taking multiple vitamins and if you are looking something extra to help your skin from within. Bear in mind the price is not cheap but you do get a lot of goodness in these capsules. I will be reporting back when I am done with the bottle and let's hope I'll notice some differences to make this worth a repurchase! 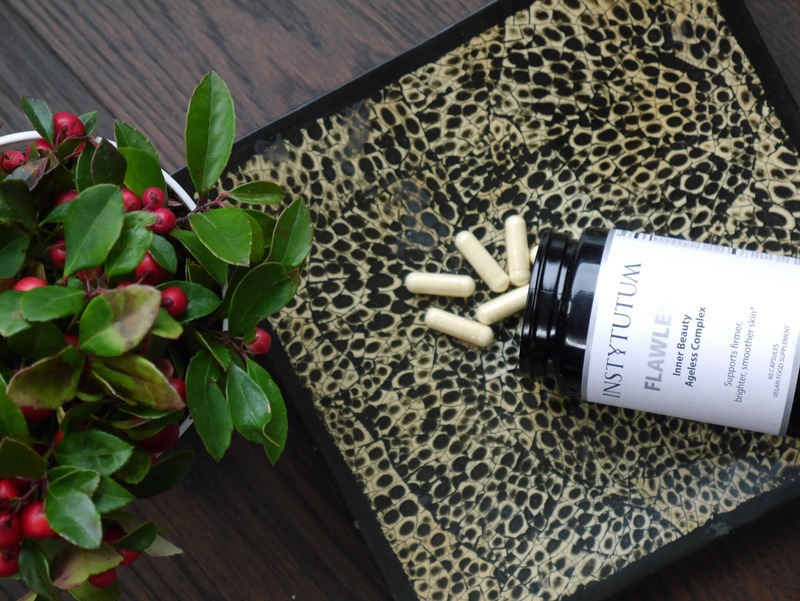 Are you familiar with INSTYTUTUM?